"We've received a letter from the Dept. of Justice and have responded accordingly," the Academy said in a statement, confirming reports in Variety magazine. "Once you commit to a television format, you're a TV movie," said Spielberg, who is set to work with new streaming platform Apple TV+. 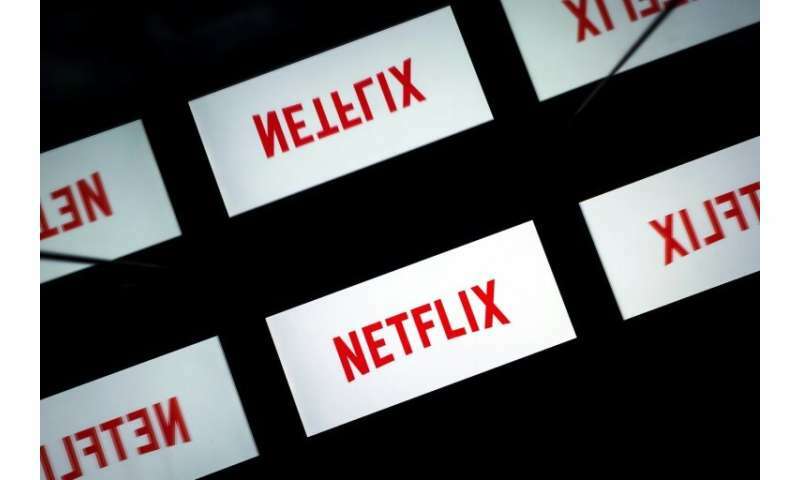 "Here are some things we also love: Access for people who can't always afford, or live in towns without, theaters; Letting everyone, everywhere enjoy releases at the same time; Giving filmmakers more ways to share art," it added. The Academy did not reveal its response to the Justice Department's letter, but Kerry Fields suggested it "may cause the Academy to be more circumspect and cautious." "I'm sure there are many people on the Academy board that are uneasy about taking on the Department of Justice," he added. 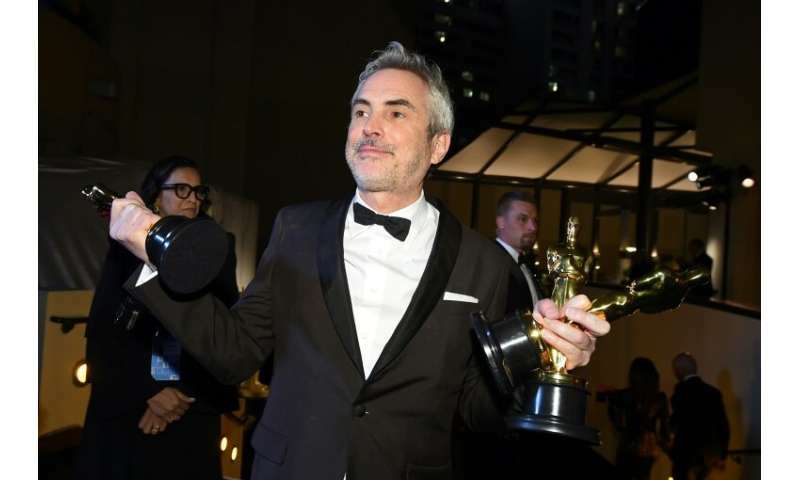 Fueled by Netflix's haul at this year's Academy Awards, including three statues for Mexican Alfonso Cuaron's "Roma," underlying all this is a battle between the world of old cinema and the new world of streaming services. "For a lot of young people, it's the right decision but I would have thought they would have sided with the Academy."